Hanold Associates recruited Doug Corcoran as the Head of Talent Acquisition for Ferrara. Keri Gavin and Mayank Parikh led the search for the role based in Oakbrook Terrace, Illinois. 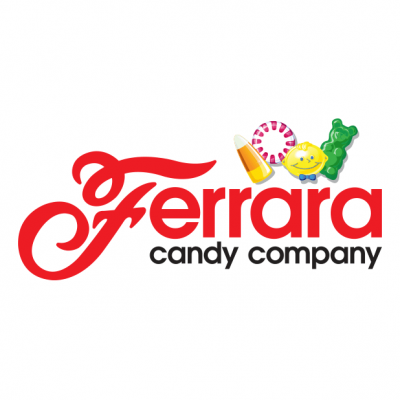 Ferrara Candy Company is a rapidly-growing, Chicago-based confectionary powerhouse with a broad and envious portfolio including Trolli, Now & Later, Brach’s, Lemonheads, and Black Forest. With their ever-innovative product lines leading the way, Ferrara has catapulted to a leading position in the industry. In December 2017, Ferrara was acquired by Ferrero, the 2nd largest confectionary company in the world and maker of Nutella, Ferrero Rocher, Kinder and Tic Tacs. And together with Ferrero, in March of 2018, the company completed the acquisition of Nestle’s USA confectionary business adding more than 20 iconic American candy brands to their portfolio, including chocolate favorites such as Butterfinger®, BabyRuth®, 100Grand®, Raisinets® and Wonka® as well as sugar brands such as SweeTarts®, LaffyTaffy®, and Nerds®. Mr. Corcoran joins Ferrara from TJX Companies, Inc. Reporting to Mike Goldwasser, Ferrara’s Chief Human Resources Officer, he will oversee the entirety of Ferrara’s recruiting initiatives and manage all relationships with external partners. He will be responsible for developing and driving a game-changing recruiting function for Ferrara for both corporate and plants. Serving as a key talent partner to Ferrara’s leadership, Mr. Corcoran will be advising business leaders in challenging and complex scenarios, establishing Ferrara as an employer of choice for both manufacturing and corporate employees, building Ferrara’s brand in the marketplace and driving the strategic distribution of Ferrara’s core messages over social media and other platforms. ‘Doug is an exceptional TA leader who will be a transformative addition to Ferrara’s already stellar HR team. Having a strong TA executive like Doug will enable Ferrara to better tell their story, elevate their employer brand and bring key talent into the organization at a crucial time during their growth journey. 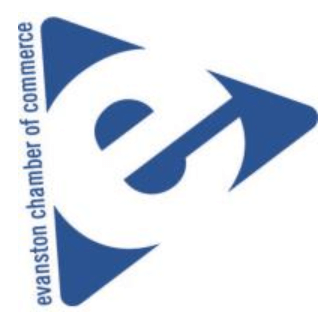 We’re excited to see what they accomplish together,’ said Mayank Parikh, who lead the search.